Lucio Estrada I am validating that this deal works as described. 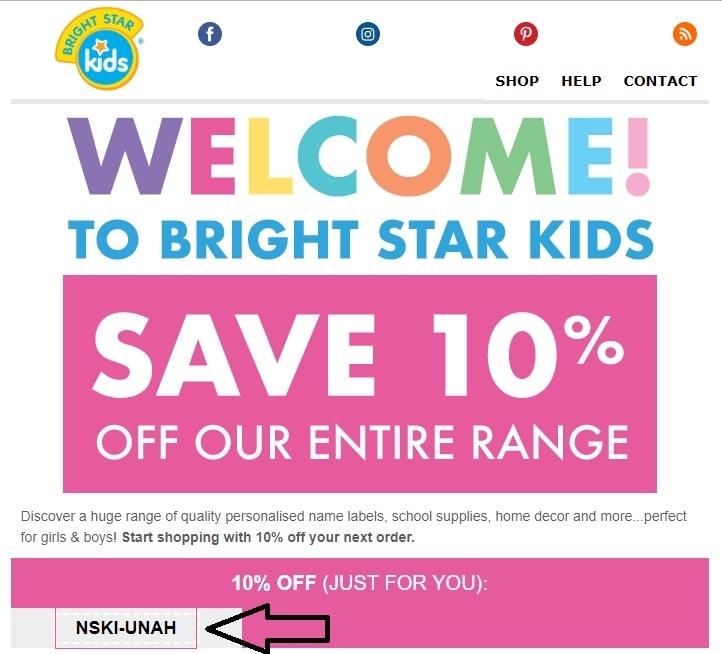 Enter the code during the checkout process to apply this discount. There may be some exclusions that apply to this deal.